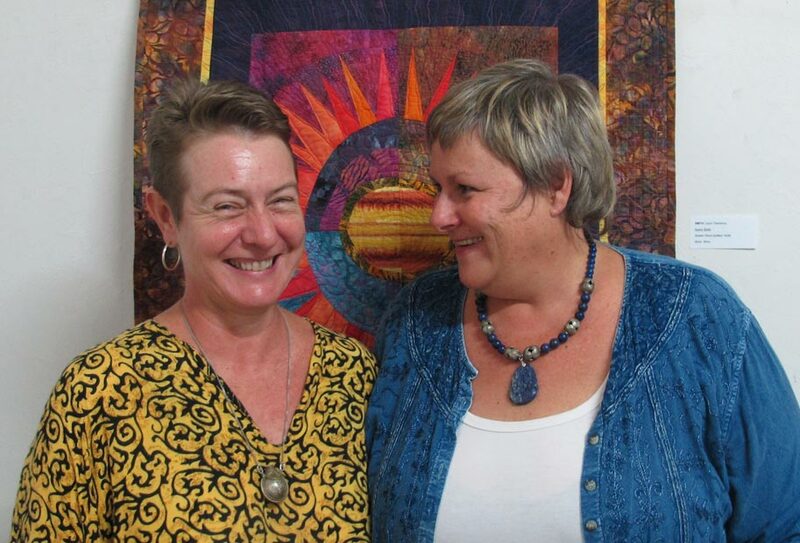 AFTER three years of heading Port Elizabeth’s artEC and helping to transform this nonprofit organisation into the flourishing gallery and art centre it is today, chairwoman Sue Hoppe has handed over the reins to someone she believes is fully up to the task. ArtEC’s new chairwoman, elected to the position following the end of Hoppe’s three-year term of office, is Theresa Hardman, well known in the city and province as both an architecture guru and art lover. Hardman had “passion” for the organisation and was keen to see it grow, said Hoppe, who will now have more time to resume her own art career. Brimming with bold, new ideas, she is keen to introduce more workshops and activities at the gallery and expand its community involvement and township teaching. When asked how she thought she’d fare, Hardman chuckled: “I’m going to try to be fabulous. I’m passionate about creative arts generally. I have taught dance and also love charcoal drawing and painting with ink. ArtEC is at 36 Bird Street, Central, or on (041)585-3641.